As of July of 2013, over 18,000,000 home owners in the United States who have a mortgage will owe more than the value of their property, or would at least have to find a way to bring money to closing in order to pay their closing costs if forced to sell. If you have found yourself to be one of these millions of home owners, a short sale may be your best option to avoid foreclosure on your home and get a fresh start. Unfortunately, just wanting to get out of your home because you are in a negative equity position and owe more than the value of your property will not qualify you for a short sale. A short sale is for those who need one, not for those who simply want one. In most cases, you must not be able to financially afford your home, and in a position commonly referred to as a financial hardship. Your lender will typically ask you to provide financial documentation in order to validate your hardship, as well as a short sale hardship letter. 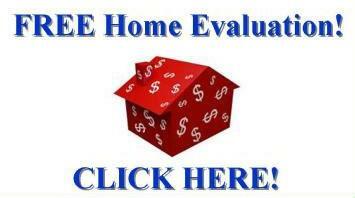 CLICK HERE to see some sample short sale hardship letters. What are some commonly accepted hardship situations? These are only a few examples of the financial hardships that are typically accepted for a short sale. Every situation is unique, It is wise to seek the help of a short sale specialist Realtor experienced with the process to better understand your hardship, and what you will need to provide. In your letter of hardship, you will have the opportunity to paint a picture of your unique financial situation and circumstances to your lender, in order for your short sale to be considered. Here are some items that are common elements in most short sale hardship letters, as well as detailed instructions. ● Make sure you do not over do it with the length of the hardship letter. Short and to the point. Usually 6-12 sentences is the right amount to where your lender will actually take the time to read it. ● Make sure to put your property address, and loan number at the top of your hardship letter. ● Be sure not to point fingers at the lender. You can catch more flies with honey than vinegar. ● Make a strong case and let them know how severe your circumstances are. 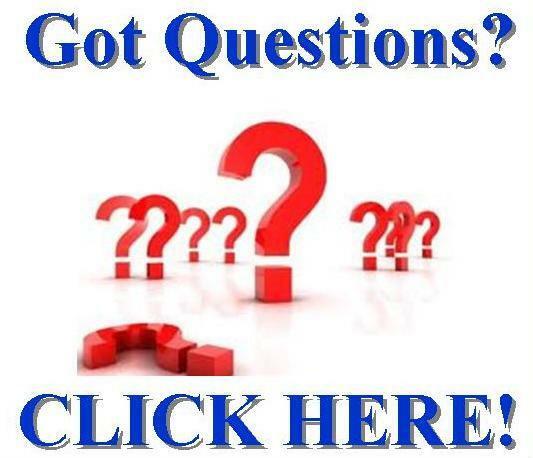 ● Make sure you do tell your lender how exactly your hardship came to be and why you can no longer afford your home. ● When you are concluding your letter, state why a short sale may be your only solution in order to avoid foreclosure. It is common to finish a letter with a blunt statement such as "a short sale seems to be our only reasonable alternative to foreclosure" or "please consider accepting a short sale and allowing us a fresh start, we hope to avoid the humiliation of a foreclosure". Follow this link to view several actual hardship letters used by home owners in different circumstances. 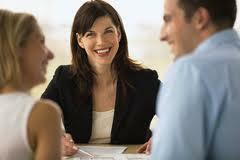 Throughout your hardship letter you will want to make sure it is well written and in order. You will likely want to proofread it to insure you have made your point in a precise manor. It may be easy to get lost in the moment, but keep it simple and do not over do it. Being in some sort of hardship is never a pleasant thing and will take time to get through. A short sale can be lengthy, but once it is completed, you will be able to purchase a home in as little as two years. In this two years you can begin saving and planning for your family’s future. You can rest assured that with one of our short sale specialists, you will not be held accountable for any costs or fees through the short sale process. All closing costs will be paid for by the lender. 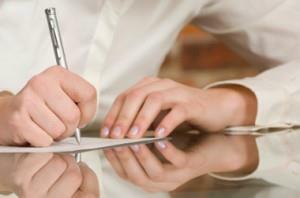 Your agent will be able to make sure your letter of hardship is clearly written and presentable. Contact us today to speak to a local short sale Realtor® experienced with short sales to offer no cost guidance and assistance. When writing a short sale hardship letter, it is extremely important to follow good hardship letter instructions and write it properly. A short sale hardship letter is perhaps the single most important part of a short sale package. 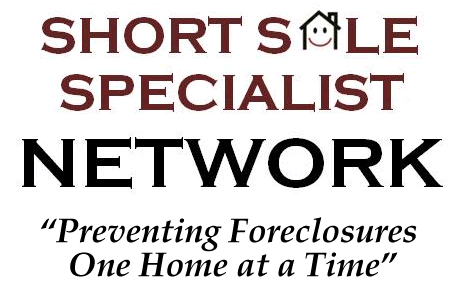 If you may be in need of help to write a short sale hardship letter, one of our local short sale experts can guide you through the process and offer you no cost assistance with how to write a hardship letter.